Owner of this 1992 Suzuki Sidekick should have brought a bigger truck for this trophy buck strapped to the back of his car. Car fail. 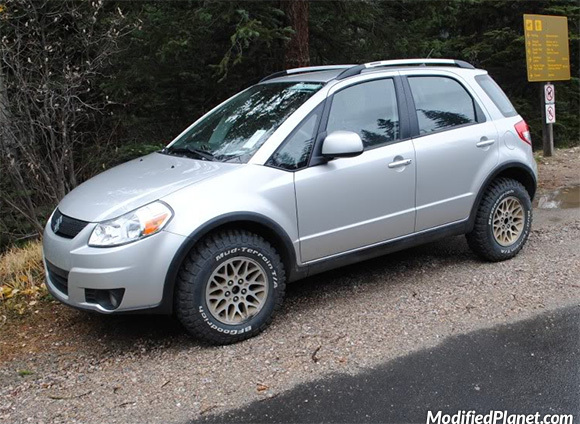 Modified 2008 Suzuki SX4 hatchback sitting on a set of 1994 Jeep Grand Cherokee Limited wheels. 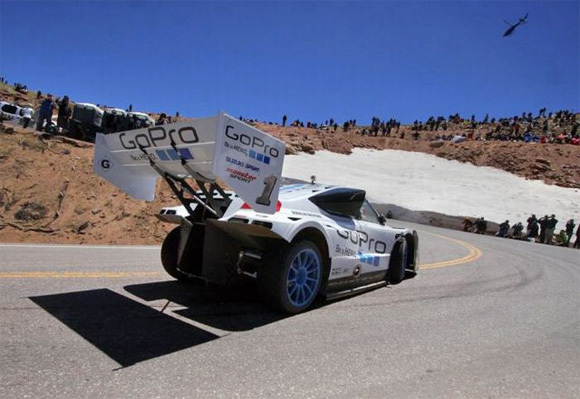 Nobuhiro “Monster” Tajima doing a crazy hill climb in the 2011 Suzuki Monster Sport SX4 sponsored by GoPro. That is one crazy spoiler! 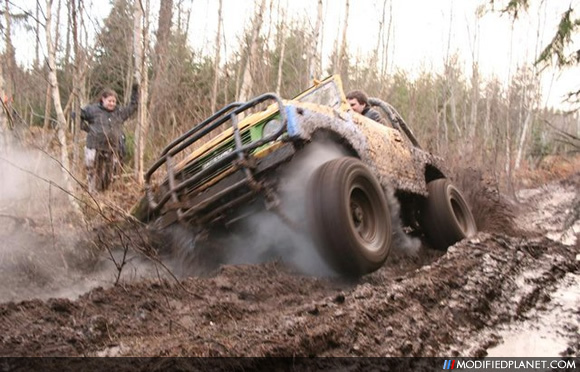 The owner of this modified Suzuki SJ 413 drives into a lake, almost submerges his car to the roof and drives right out. 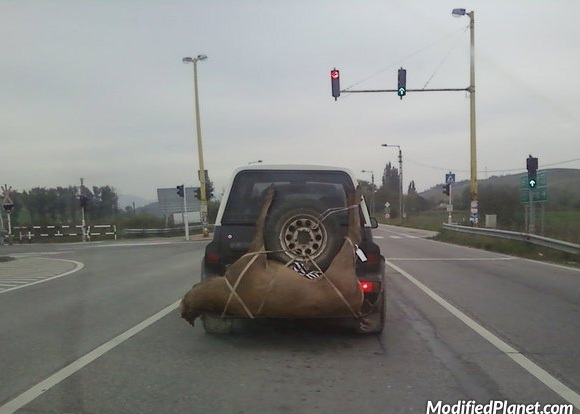 He has a modified air intake system but other than that we’re not sure how he accomplished this. Pretty cool. Pretty cool action shot of a 1987 Suzuki SJ 413 with some huge mud tires off roading in the back country.